Not all discretionary dependencies should be injected into project schedules. Adolph Hitler planned Operation Barbarossa, the invasion of Russia, for late spring 1941. This would leave his blitzkrieg attack plenty of time to capture the major Soviet cities of Moscow and Leningrad before the onset of the brutal Russian winter. But then Hitler’s ally Benito Mussolini ran into trouble in Greece. The Greeks, supported by British forces, dealt the invading Italian Army such heavy casualties that they were threatening to hurl them back across the border. If this happened, Greece might provide the Allies with a base for counterattack through the Balkans, the “soft underbelly of Europe” that Churchill had so coveted as a second front in the First World War. Hitler decided to delay his invasion of Russia, and instead opted for a discretionary fragnet. He delayed Operation Barbarossa and instead sent massive German reinforcements into Greece to aid the Italian Army on April 6th, 1941. When Operation Barbarossa was finally launched on July 22nd, Hitler’s Wehrmacht carved through the cities of the Baltic countries and the Ukraine. By November, they were advancing on Moscow and Leningrad. And then came the rain, and the mud, and the cold, and the snow. Just before Christmas, in the suburbs of Moscow, the advance staggered to a halt, and the German soldiers spent an icy winter freezing in their summer uniforms and boots while the Soviets steeled themselves for the spring. The inclusion of this discretionary predecessor (i.e., shoring up his Balkan flank) is generally considered to have cost Hitler about six weeks, altering his project schedule by replacing the months of June and July with the autumn months of November and December. The result, as we know, was disastrous for the Third Reich. In both the Panama example we discussed in the previous blog and in the Operation Barbarossa example, the leaders were very definitely engaged in project management. 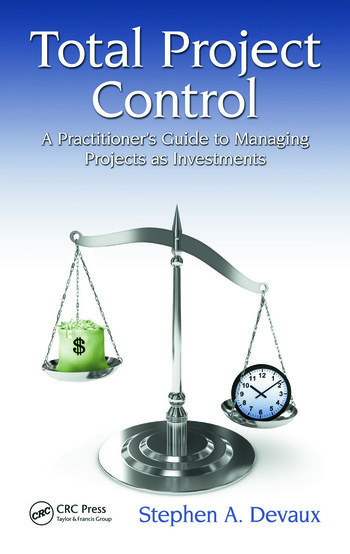 Although they were probably not familiar with such intricacies of modern scheduling as the critical path method (CPM), critical path drag, and drag cost, they must have recognized that delay in the early stages of each project would lead to a costly delay at the end. The cost of the drag would in one case be additional months before the canal would begin accruing value by allowing ships to pass through. In the other case, millions of German lives would be lost due to the decreased time available for the capture of Moscow and Leningrad. 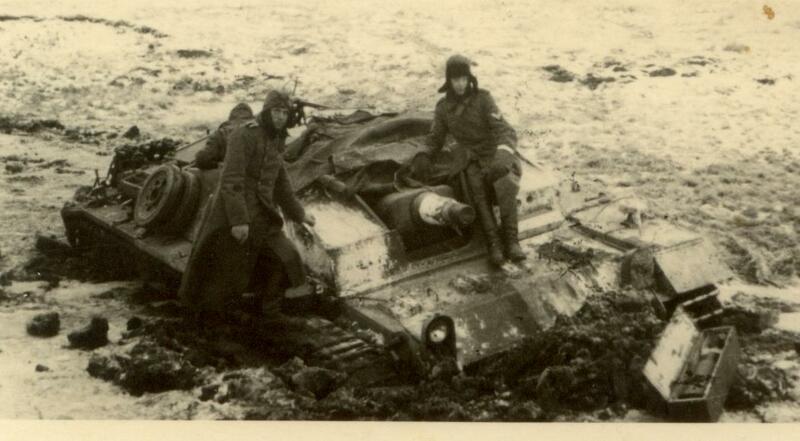 Ultimately, the weather that first winter that rendered the German tanks and other equipment unsuitable for offensive operations may have been the single greatest factor in saving the world from Hitler. Now, it has long been held by military historians that Hitler’s delaying the invasion of Russia was a huge blunder. But was it? Is it not possible that, had Hitler ignored Mussolini’s predicament and gone ahead with the planned invasion in the spring, West Point students today would be hearing about Hitler’s monumental blunder of embarking on an invasion of the Soviet Union without first shoring up his Balkan flank? That he’d allowed that wily strategist Winston Churchill to use the same Balkan strategy he’d once tried fruitlessly to employ through Gallipoli? Only this time Churchill was able to use free Greece as a readymade base for attacking through the soft underbelly of Europe and up into the unprotected areas of Austria and Czechoslovakia, far behind the vast German divisions engaged in pacifying Russia and the Ukraine. We will never know. Did Hitler conduct appropriate cost/benefit analysis into the value of time on the critical path versus the risk of an exposed southern flank? Probably not. And certainly there is no “project documentation” or even minutes of a strategic meeting to tell us how the decision was made. It was probably based on a “gut feeling” – and those things often stink. Hitler’s blunder may not have been to delay Operation Barbarossa, but to fail to recognize that inclusion of such a discretionary dependency caused not just a change of time, but of timing! That dependency inserted an optional “fragnet” of work whose drag greatly increased the risk of weather-related factors. Making war in Russia in June and July is completely different from making war there in fall and winter. The very resources of war change: a tank that could advance two hundred miles in a day, dealing lightning death as it went, metamorphosed into an almost-stationary gun, periodically requiring shovel-wielding infantry to free its tracks from the mud. Both armor and infantry became easy targets and the productivity of automation that had permitted advances of 200 miles a day slowed to a trickle of ten or less. The American poet James Russell Lowell once wrote: “Truly there is a tide in the affairs of men; but there is no gulf-stream setting forever in one direction.” Wasting time is always a mistake, but using additional time to meet a goal is sometimes correct, sometimes wrong. 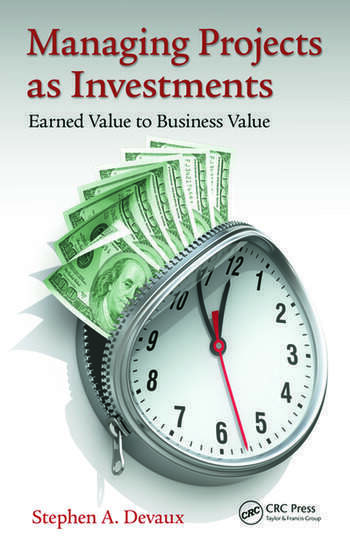 Whether in war, foreign or public policy, business, or family projects, such use of time should be subject to analysis and decision, with a focus on which specific items are causing the time, how much delay each is causing, and what is the cost (in dollars, but also in lives and pain), that the delay is causing or risking. Both nations and corporations need to ensure that the correct processes are in place to analyze the benefits and costs of competing strategies in the right way. And that means always evaluating the value/cost of time on any projects critical path – in other words, the drag cost of each activity.